Thee Arthur Layne "HVY DRT Vol. V"
Thee Arthur Layne has released a new EP called “HVYDRT Vol. 5”. 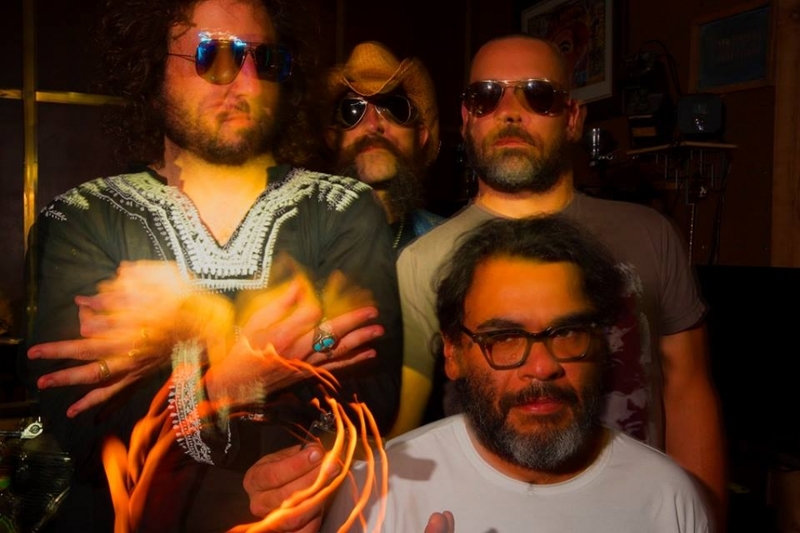 This is the heavy Psych Rock of Jason Walters (vocals & harp), Adam Scott (guitars & chants), Sap Defiler (bass & chants), and Angel Ledezma (drums).